Adorable cottage in Oakley area! 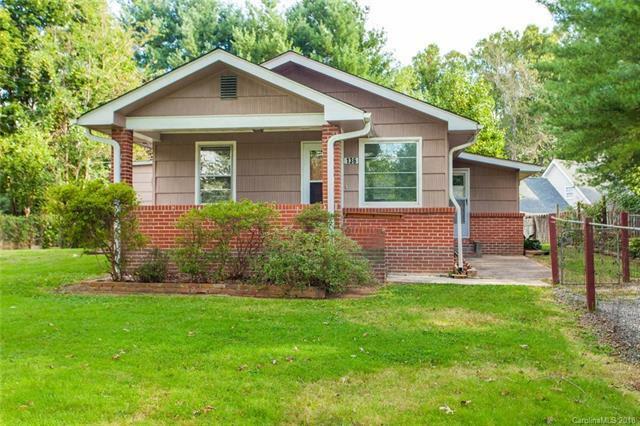 Beautiful solid brick home features German drop wood siding. Upgrades include new plumbing and new breaker box. Gorgeous wood paneling throughout this home. The bedrooms are spacious and the kitchen offers a quaint breakfast bar. You will love the built-ins throughout the house! Outside you will find a good-sized storage building/workshop as well as a fenced yard. This one offers so much and all under 200K! Conveniently located with accessibility to I-40 as well as downtown Asheville, Biltmore Village and South Asheville. Come see this one today!